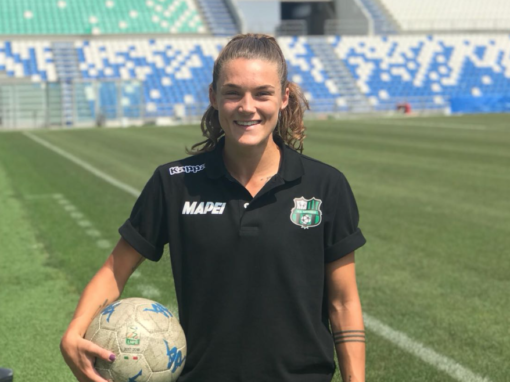 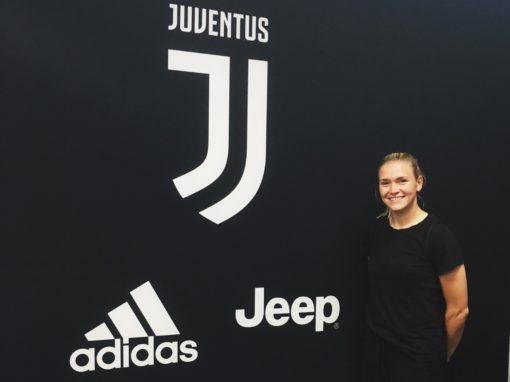 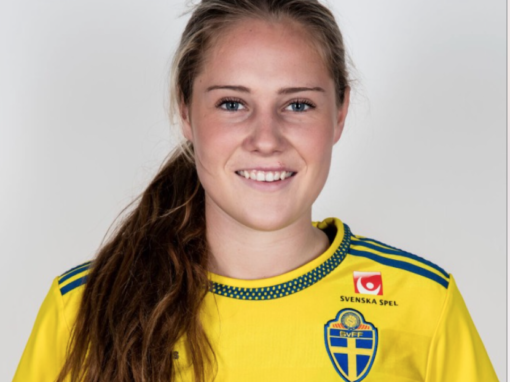 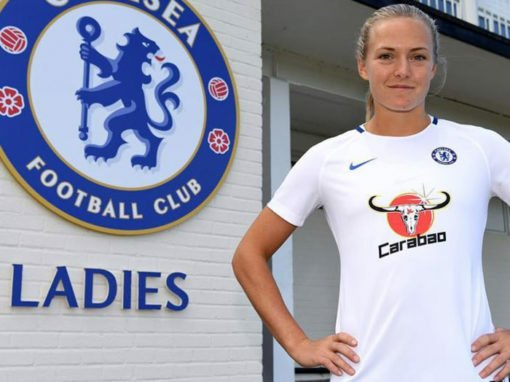 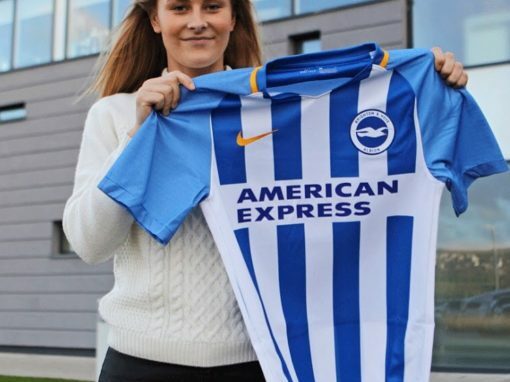 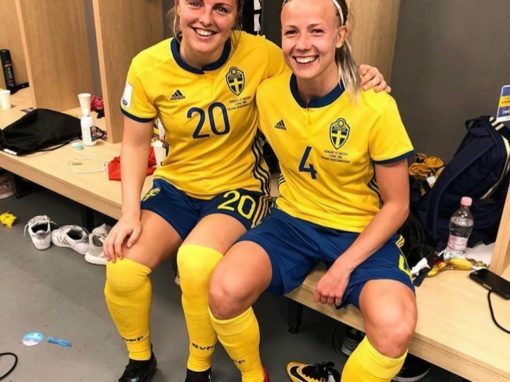 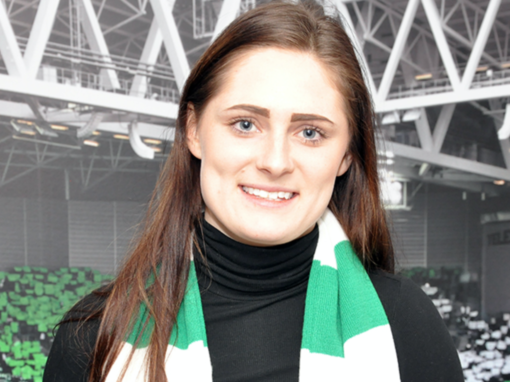 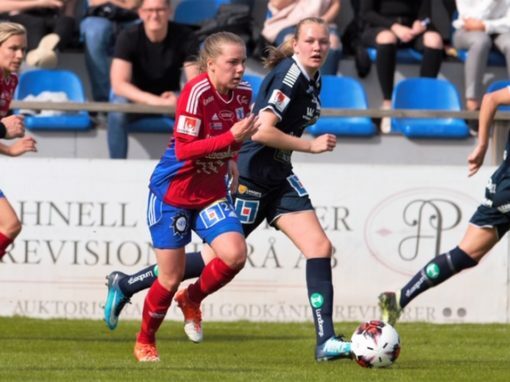 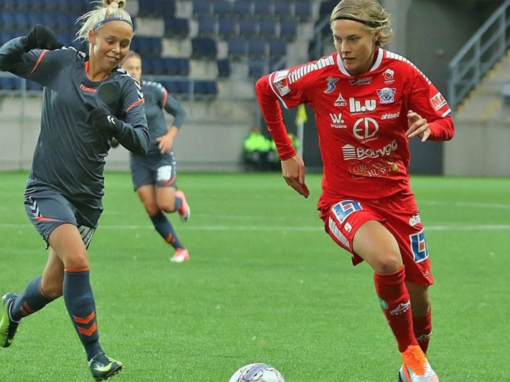 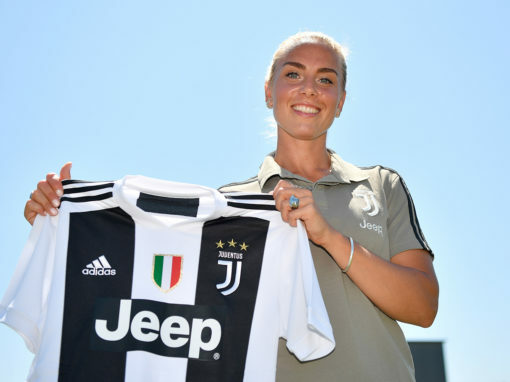 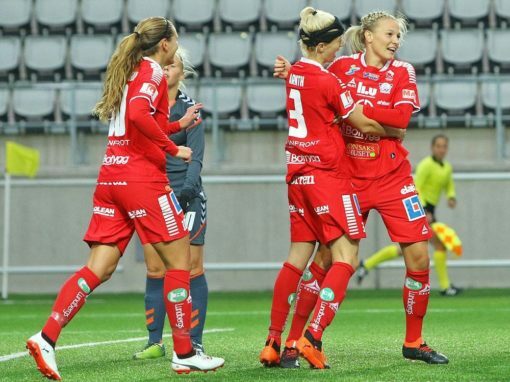 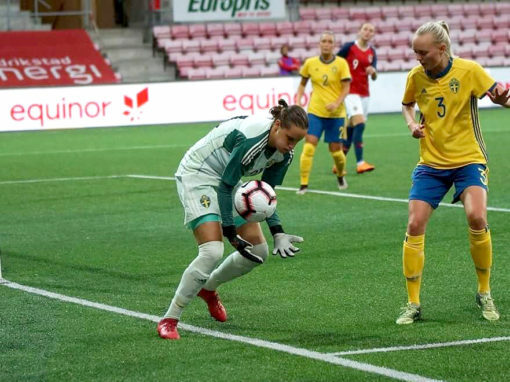 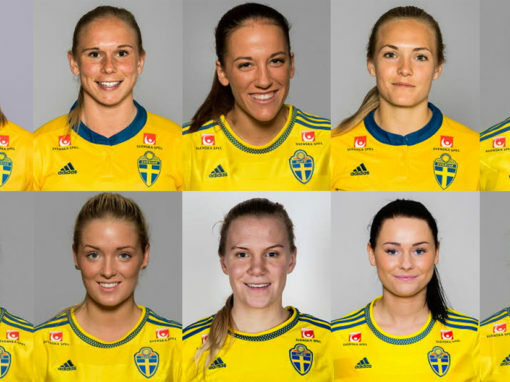 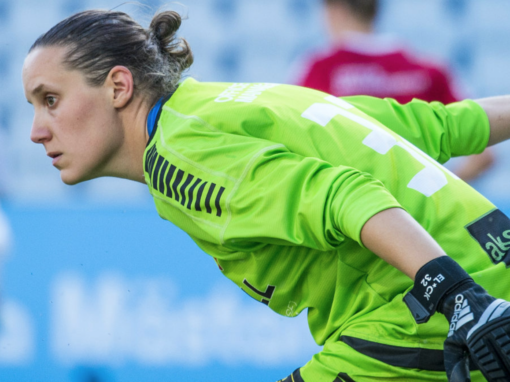 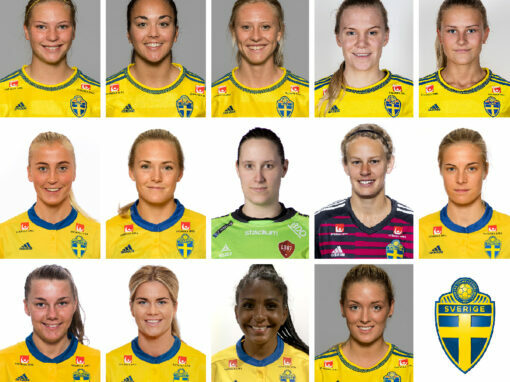 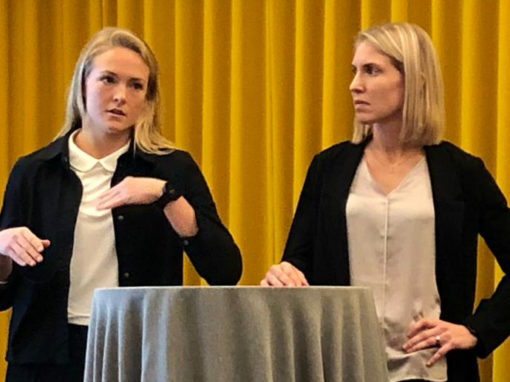 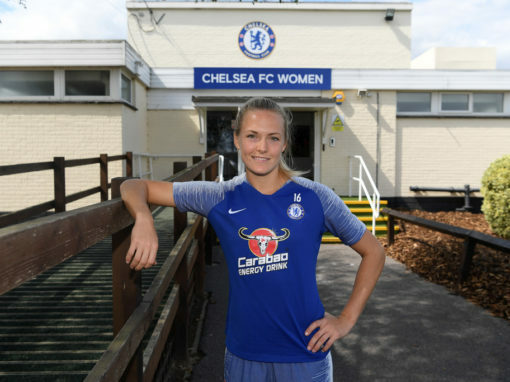 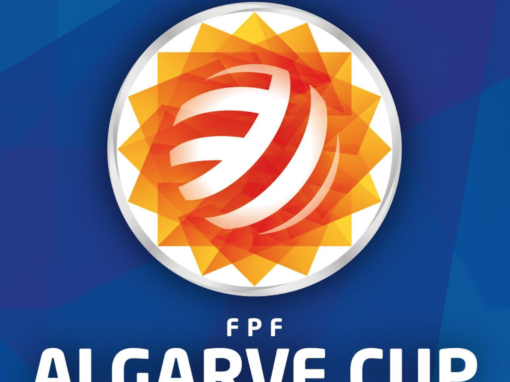 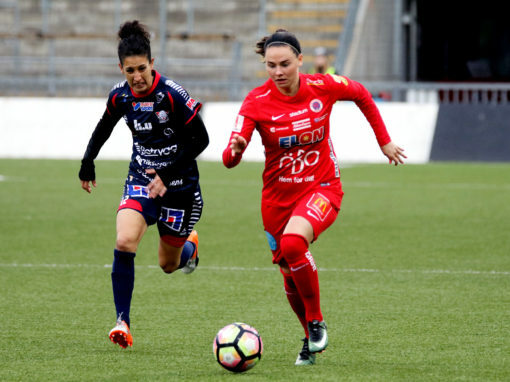 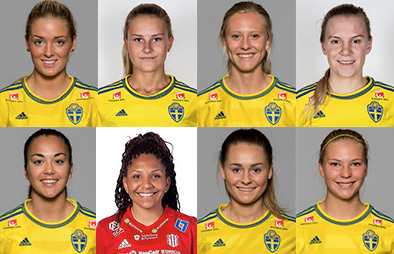 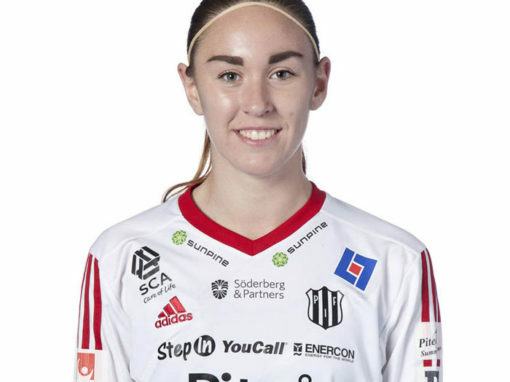 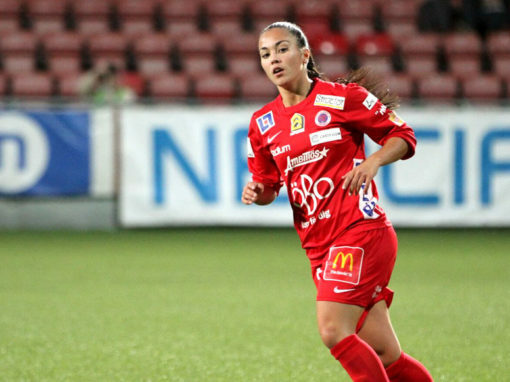 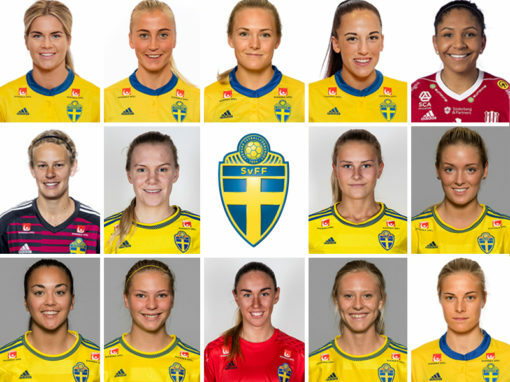 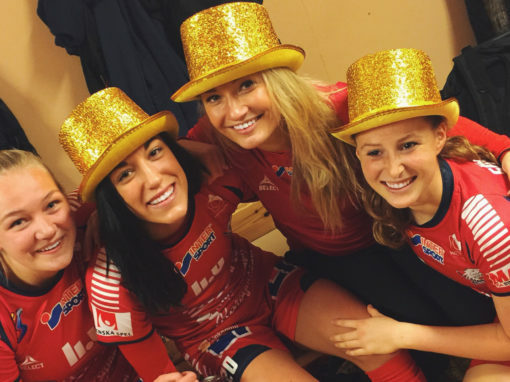 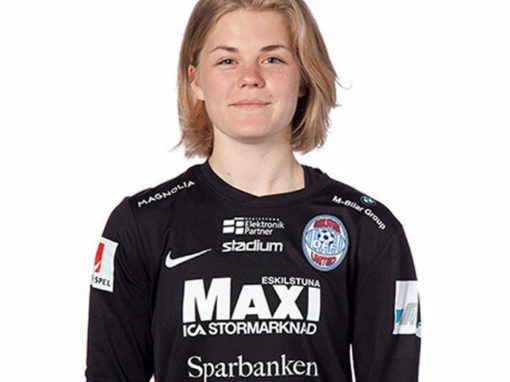 Koren, born in -99, is making her move to Sweden and Damallsvenskan. 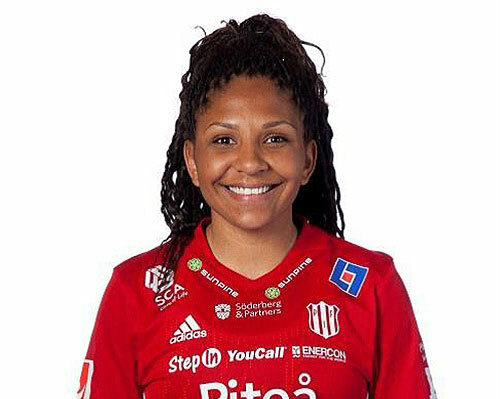 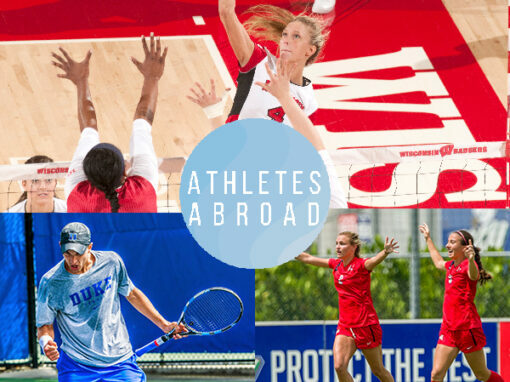 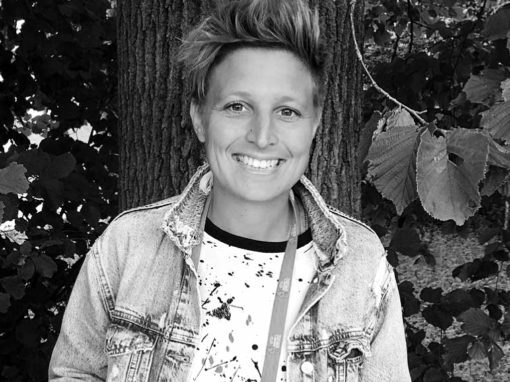 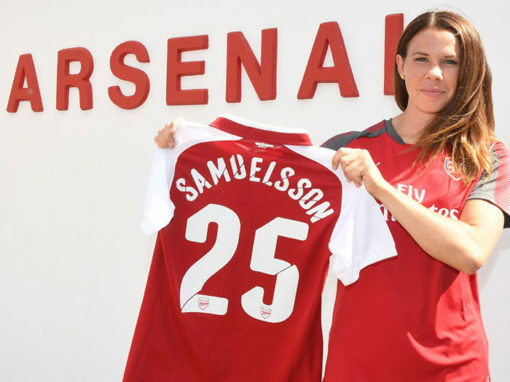 She has experience from playing in England (AFC Sunderland), Germany (MSV Duisburg) and the U.S (USA NCAA Div 1). 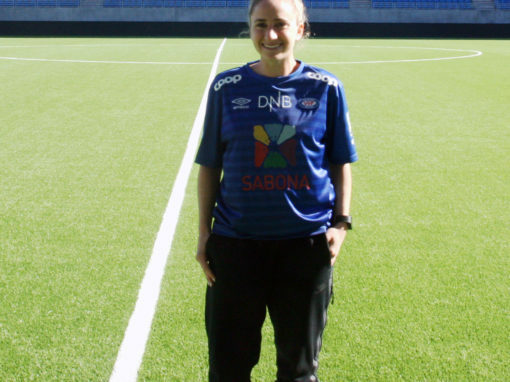 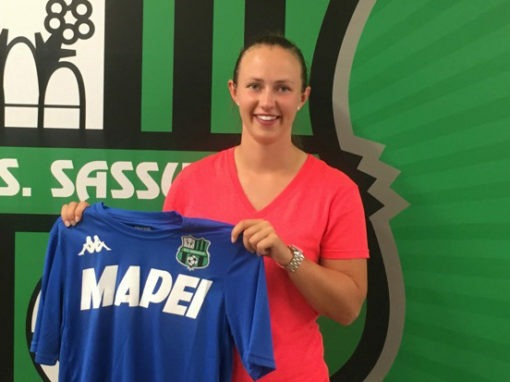 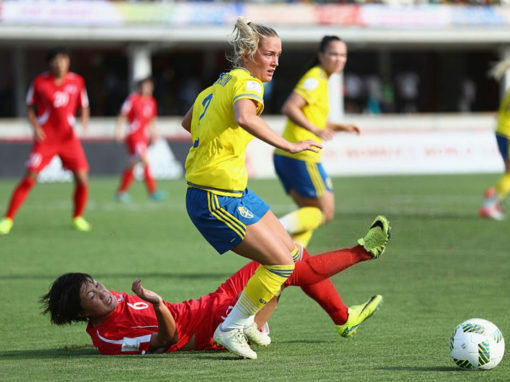 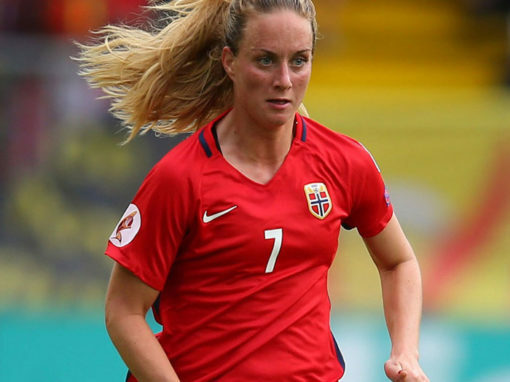 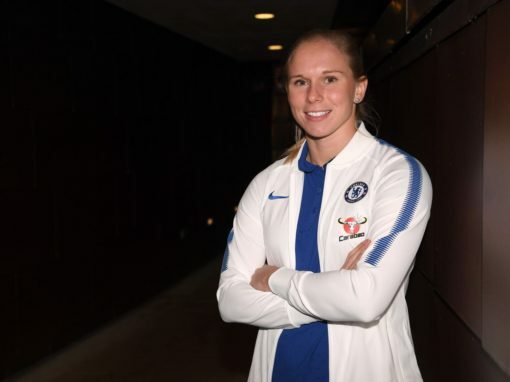 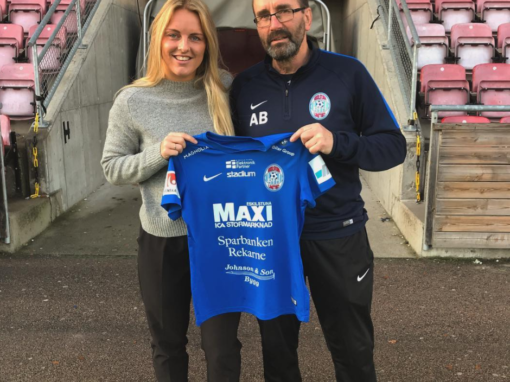 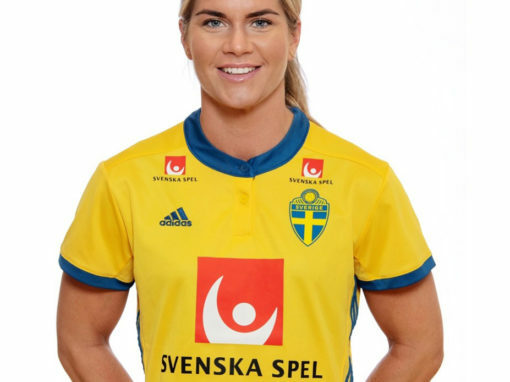 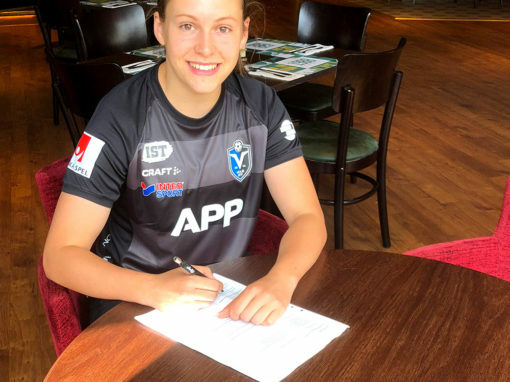 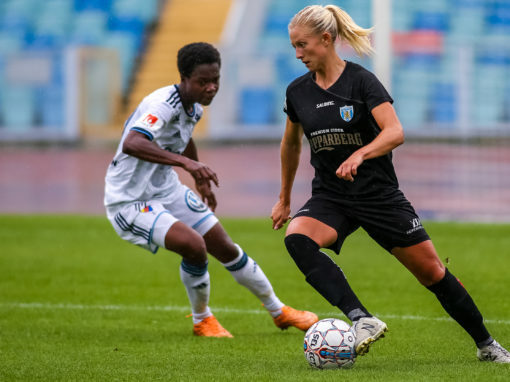 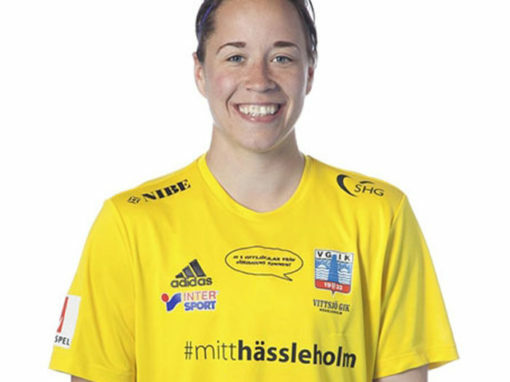 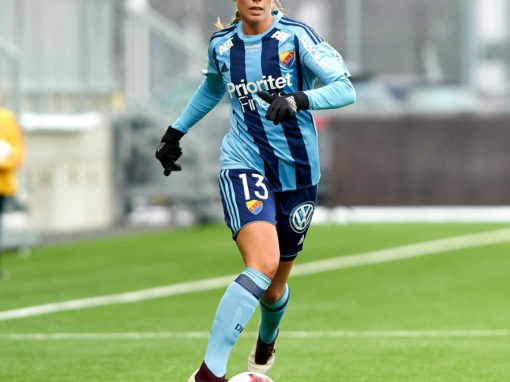 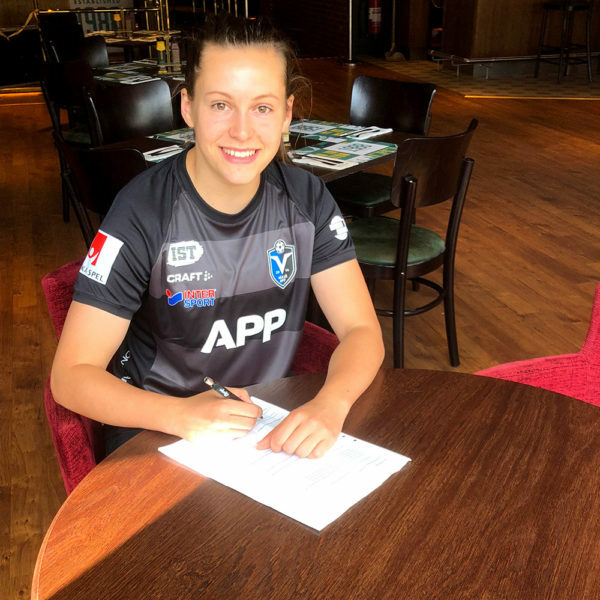 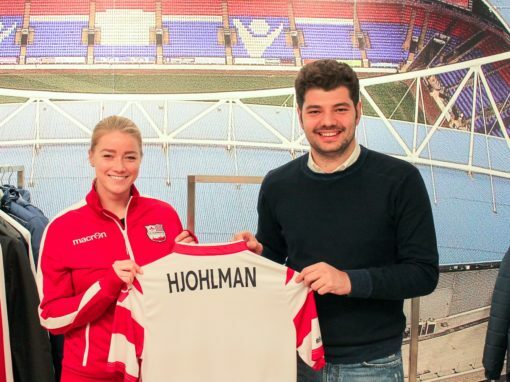 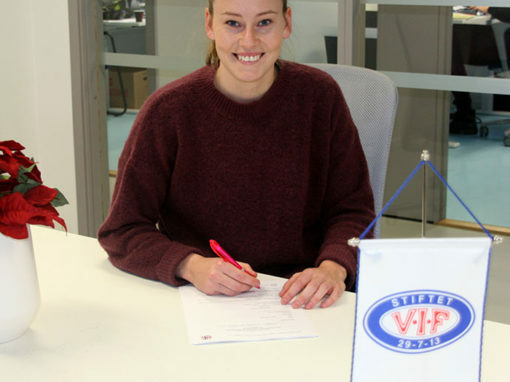 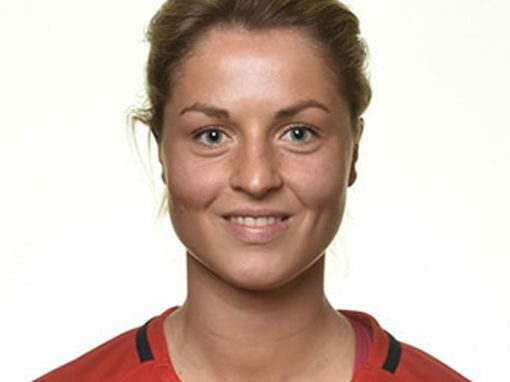 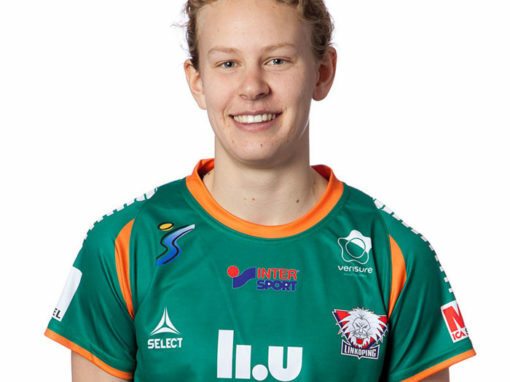 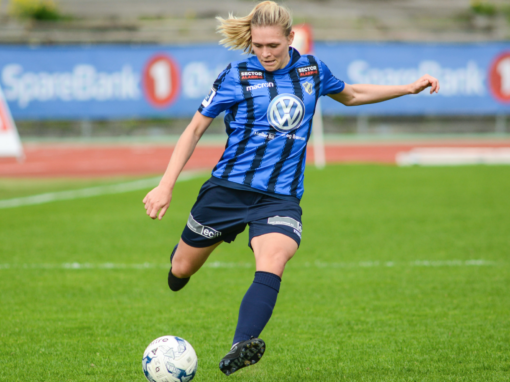 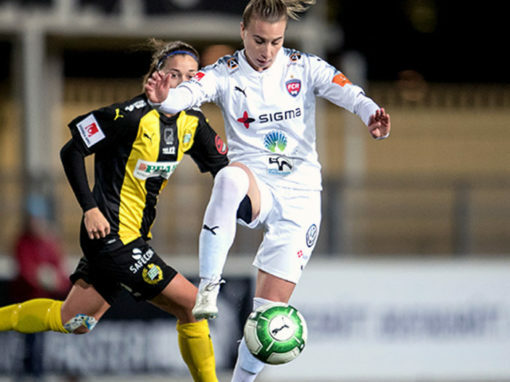 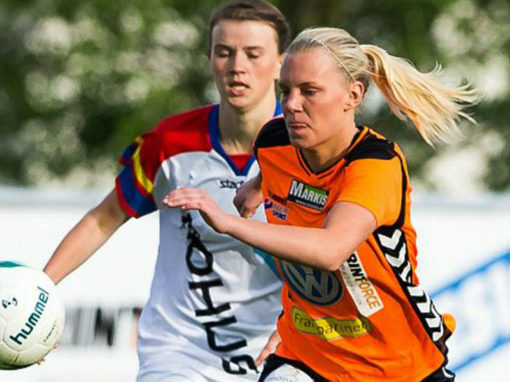 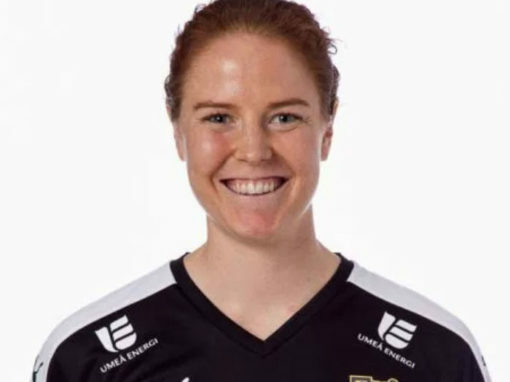 The Austrian NT attacker Koren joins her new team Växjö DFF immediately.